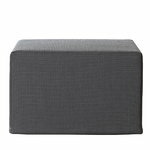 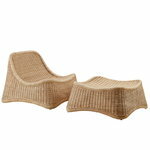 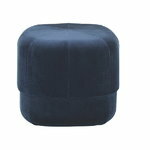 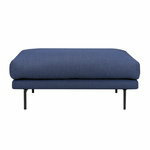 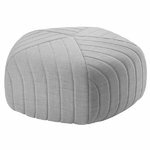 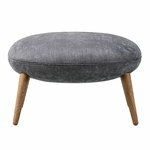 Pouf is the perfect pair for a lounge chair and a necessary furniture for extra comfortable relaxation. 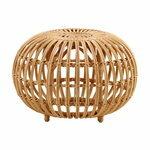 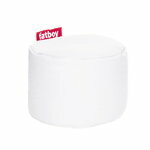 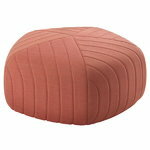 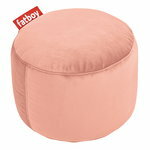 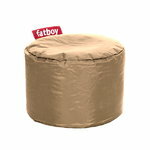 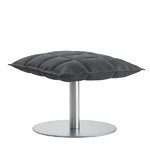 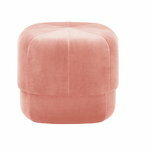 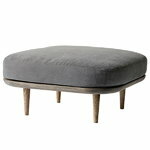 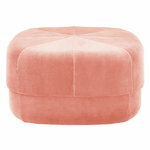 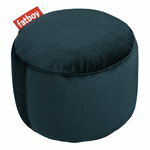 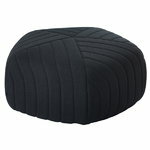 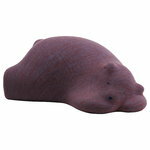 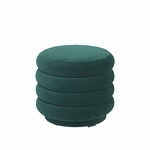 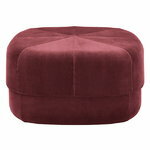 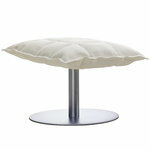 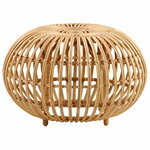 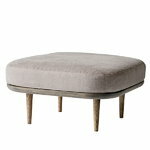 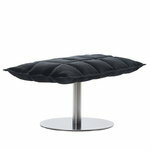 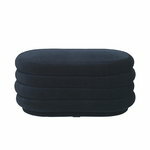 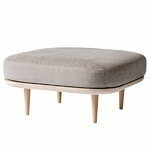 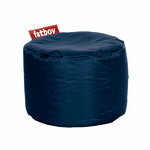 Poufs also function as handy extra seats by coffee tables. 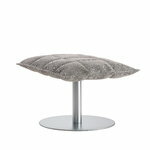 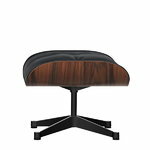 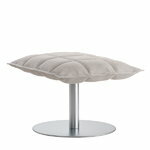 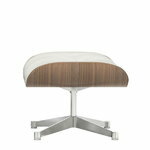 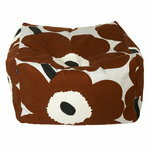 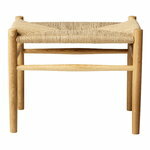 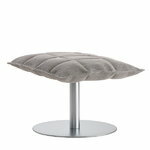 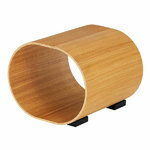 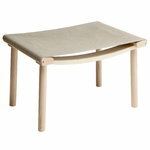 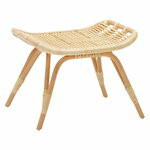 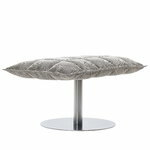 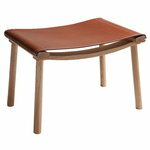 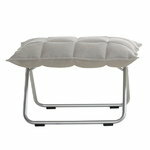 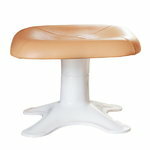 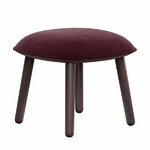 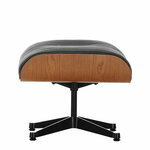 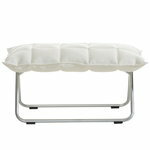 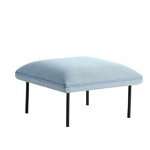 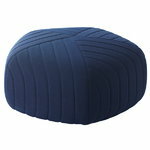 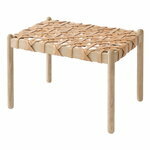 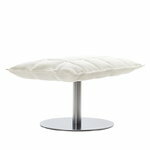 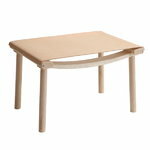 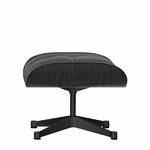 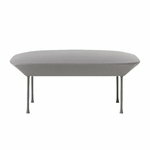 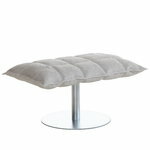 Take a good seat on your chair, lift your legs up of the pouf, and enjoy life and good design!